Find the best prices from a large range of personal and professional 3D printers, 3D scanners and 3D printing materials ! Compare the best 3D printers available on the market, from Fused Filament Fabrication technology, to Stereolithography, Selective Laser Sintering or Multijet... You can also compare the right 3D Pen for you or 3D scanner to obtain a 3D model of any item. 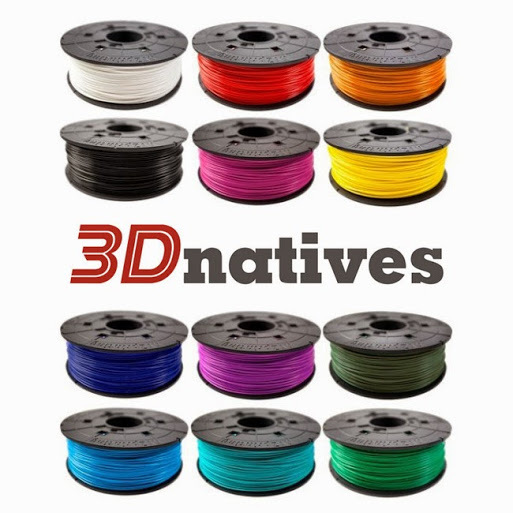 Do not hesitate to use the filters on the left to find the perfect 3D printer just for you.